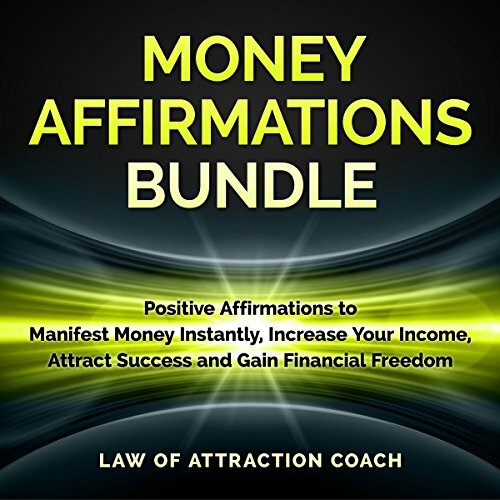 Showing results by narrator "Law of Attraction Coach"
This money affirmations bundle features four powerful money affirmations audiobooks designed to upgrade the way in which you think about money. By listening to positive money statements, you subconsciously start to think about money differently. Your thought patterns slowly change to allow for a more positive mind-set about money and how to attract more of it into your life. 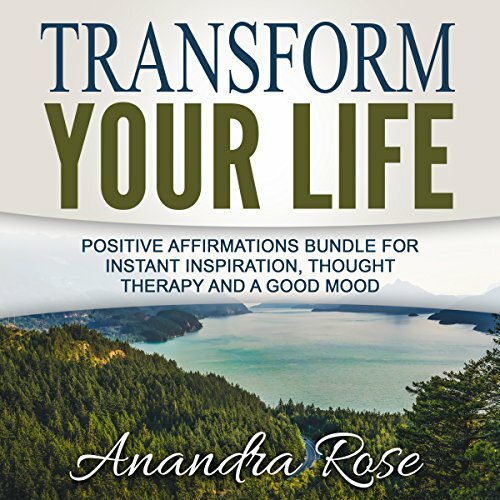 This affirmations bundle is made to help you make the shift from a point of view that attracts misery to one that inspires and motivates you to make positive changes. The affirmations are the words you should be saying to yourself every day. The audiobooks are filled with loving words, motivation, inspiration, and prosperity - everything you deserve today and for the rest of your life. 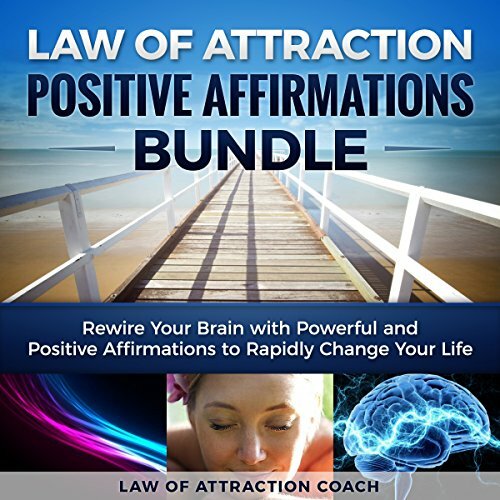 This bundle combines powerful law of attraction positive affirmations to put you into a positive state of mind instantly. It includes the best seller Rewire Your Brain: 300 Affirmations for Positive Thinking, along with other hits sure to shift your perspective and train your mind to focus on what you do want, instead of what you don't want. 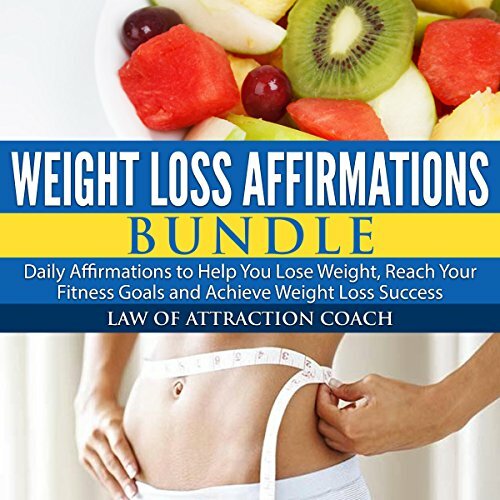 This audiobook bundle is filled with positive affirmations to help you lose weight fast, get motivated about exercising, and have a new perspective on healthy eating. Losing weight or maintaining a healthy weight starts with your mind. It is easy to give into negative, self-defeating talk that tells you "it's out of my control". This kind of excuse gives you permission to avoid the difficult but necessary steps of changing bad habits and forming new, healthier habits that will eventually improve the quality of your life.